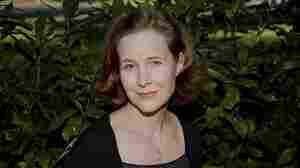 Ann Patchett NPR coverage of Ann Patchett: News, author interviews, critics' picks and more. September 17, 2016  Ordinary family life provides all the tension and attraction in Ann Patchett's new book. The story of two families and a fateful party that upends both, it draws on Patchett's own life experiences. January 23, 2014  Ann Patchett got married and divorced young. When she met the man who would eventually become her second husband she said: "I'll be true, I'll be faithful, I'll see you every day ... but I don't want to get married and I don't want to live together." Her new book is This Is The Story of a Happy Marriage. November 13, 2013  Essay collections are underrated and often ignored in favor of short stories or novels. But in the hands of a writer as practiced as Ann Patchett, critic Maureen Corrigan says the essay becomes an expansive storytelling vessel. 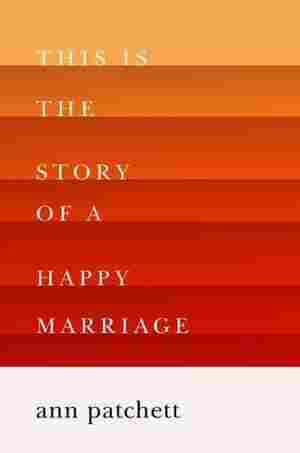 Patchett's new book is This Is The Story Of A Happy Marriage. May 9, 2012  It's a rich week for fiction, with new novels from Ann Patchett and Jennifer Weiner, and a debut by Chad Harbach that marries a literary sensibility with a love of baseball — plus Jorie Graham's new poetry collection. In nonfiction, Erik Larson is back with the story of an American ambassador in Germany in 1933. 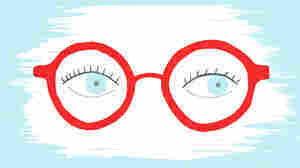 December 14, 2011  2011 was a terrific year for fiction — both from first-time novelists and much-decorated veterans. 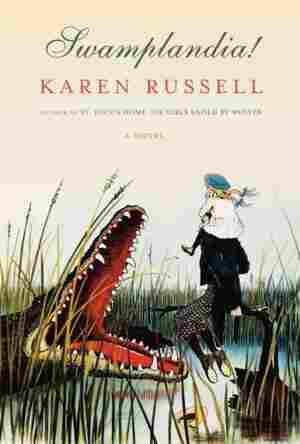 Maureen Corrigan's recommendations range from Karen Russell's dazzling debut, to David Foster Wallace's posthumously published novel, to what may be the Sept. 11 novel. December 7, 2011  These character-driven novels featuring fracturing families, intrepid scientists and one very plucky early American heroine will spark lively debate on everything from the unreliability of memory to scientific ethics. 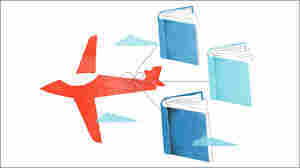 November 16, 2011  On Tuesday evening in New York City, the finalists for the National Book Award gathered on the eve of the ceremony to share their work. 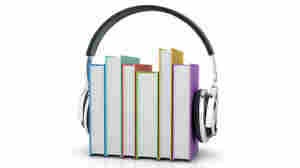 Listen to the nominated authors read from five sober and splendid works of fiction. June 14, 2011  Ann Patchett's new novel lives up to its name; critic Maureen Corrigan's one-word review: "Wow." Patchett masterfully weaves her story through uncharted geographic and literary territory, all the while unraveling a story about the awful price of love and the terror of its inevitable loss. 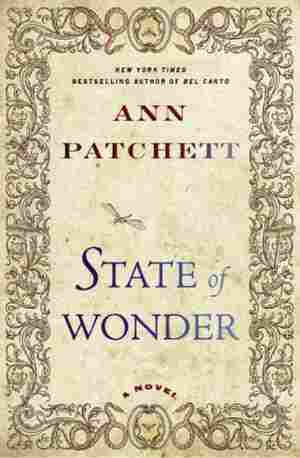 June 6, 2011  Set in the Amazon rain forest, Ann Patchett's latest novel, State of Wonder, is a dramatic, transportive adventure story that takes on issues of medical ethics, cultural respect, friendship, love and loyalty. 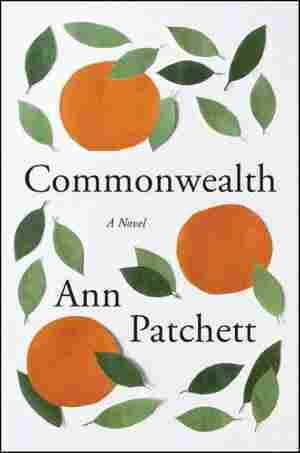 June 5, 2011  Ann Patchett has a knack for taking her readers to completely new places and her latest novel is no exception. 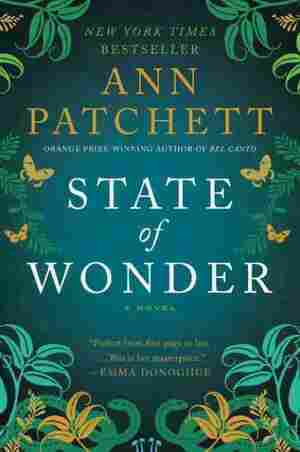 Patchett takes on everlasting fertility in the deadly, mysterious depths of the Amazon in State of Wonder. 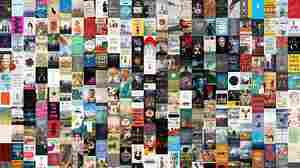 May 31, 2011  The season of pleasure reading is upon us, and the publishing world has readied a handful of thrilling titles to be released just in time for the summer heat. After surveying the crop, here are our picks for fun reading in the sun. August 11, 2008  Set over a period of 24 hours, Run explores themes of family, race and identity. 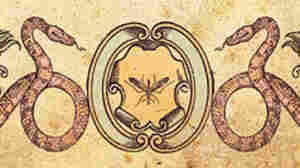 The book is Patchett's first novel since the acclaimed Bel Canto. October 2, 2007  Fresh Air's book critic reviews Run, the latest novel from best-selling Bel Canto author Ann Patchett. Run, about a Boston family, a disputed legacy, and the aftermath of an accident on a snowy night, is Patchett's fifth novel. April 29, 2002  Susan Stamberg talks to soprano Renee Fleming and novelist Ann Patchett about the relationship between musical inspiration and the literary imagination. Fleming and Patchett will appear tonight at Lincoln Center in New York for a discussion, The Art of Bel Canto in Song and Word. 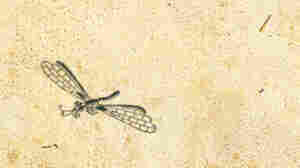 Patchett's novel, Bel Canto, was inspired in part by Fleming.